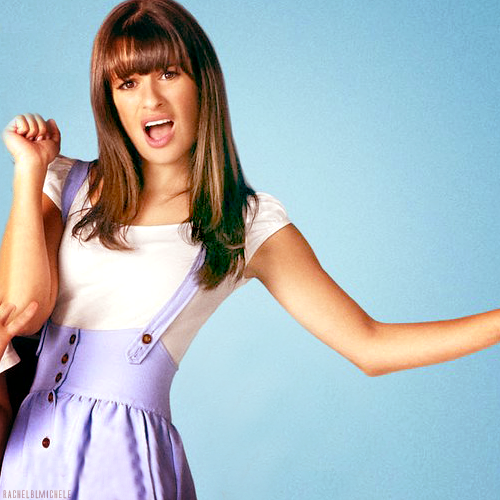 Rachel . . Wallpaper and background images in the Rachel Berry club tagged: glee rachel berry lea michele tumblr season 2. This Rachel Berry photo contains abito da cocktail, il fodero, and abito da. There might also be chemise, sacco, spostamento, shift, chemise, shimmy, spostamento, slip, peluche, maiusc, slittamento, orsacchiotto, and bustier.